Oppression comes in various forms, some explicit and some more subtle. Allah has warned against any involvement – even implicit – in forms of oppression. With reference to an importance verse of Surah Hud, we need to understand what the parameters of such oppression may be in order to ensure we are not a party to oppression of any sort. By looking at the classical tafsir of this verse (Hud 113) br Shafiul Haq explores the parameters of potential contribution to oppression. Colonialism was the single most decisive political phenomenon of the last five centuries. It is unrivalled in what it created of upheaval, death and large-scale political, economic and social reconfiguration. Br Shahbaz Jamal presents a brief pictorial and thematic introduction to colonialism, based on his creative presentation at a recent conference in Sydney. The Far-Right and the Mainstream: What’s the Difference? Is the rise of the far-right in Australia and other Western nations really and simply a rise of the “fringe”, or does the mainstream enable and effectively encourage the proliferation of this “new” phenomenon? Brother Shafiul Haq explains. 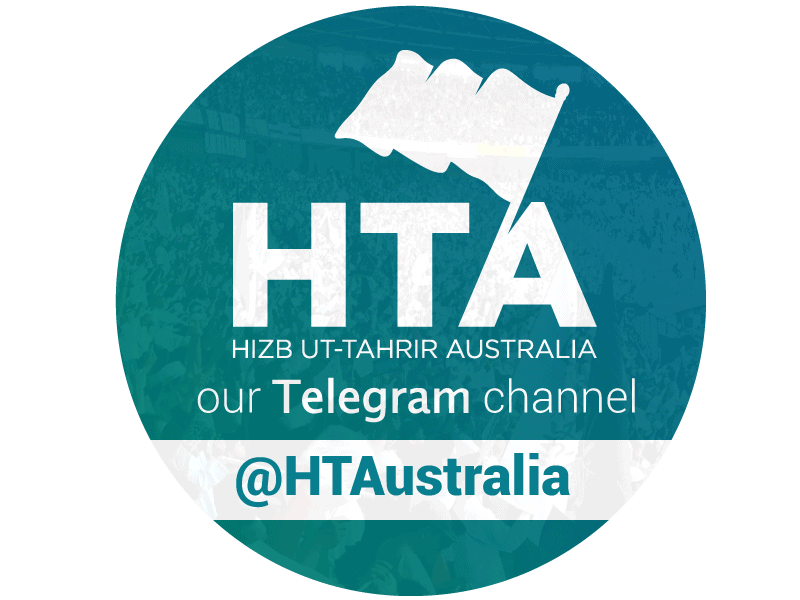 On the 21st of May 2017, Hizb ut-Tahrir Australia held a conference analysing our position as Muslims and the growing hostility Muslims face living in the West, identifying the causes and multiplicity of factors. We present here a summary video, the keynote talks, creative presentations and some images from the event.